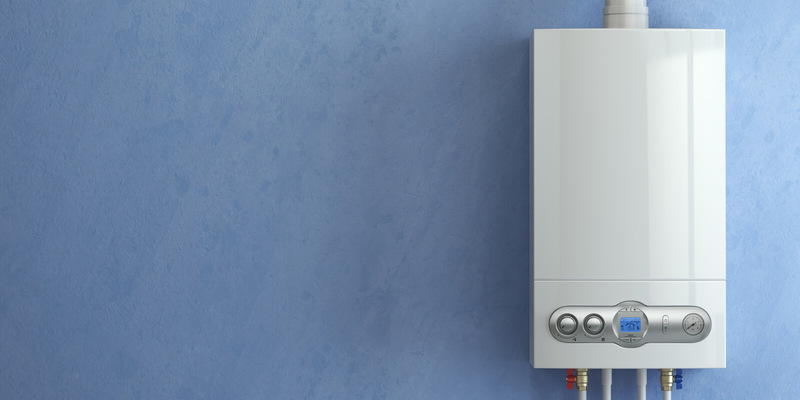 Get your boiler installed today! Install your Oil Boiler today! 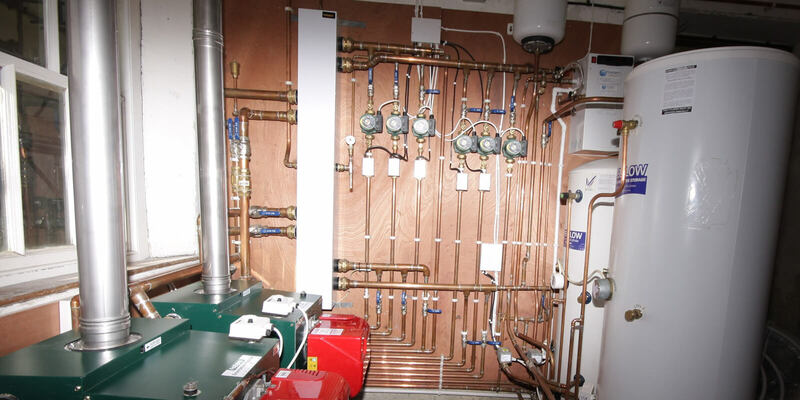 MCC Heating Services Ltd are heating engineers and primarily install central heating systems in South Lakes and North Lancashire as well as gas, LPG, oil and renewable energy heating systems. 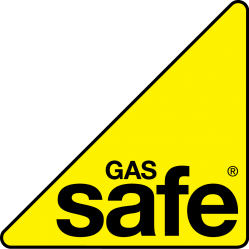 We are GAS SAFE , Oftec and HETAS registered installers of gas, oil and solid fuel heating systems in Cumbria and Lancashire. 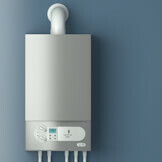 Worcester bosh accredited installer, can offer up to 10 year manufactures warranty on all Worcester boilers. 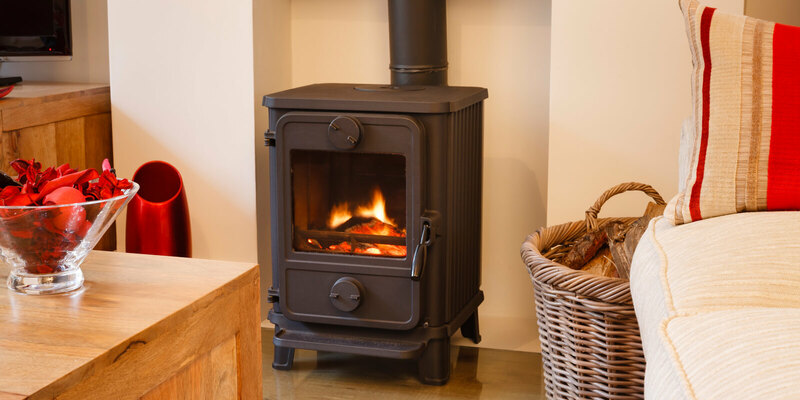 Our range of products include cast iron stoves, range cookers, boiler stoves and cookers, Defra approved woodburning, oil and multifuel stoves as well as pellet and biomass appliances. 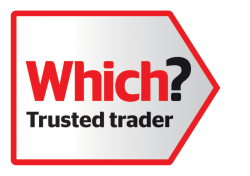 Why choose MCC Heating Services Ltd for your heating requirements? We offer a service of design and installation of Open Fires, Multifuel Stoves. 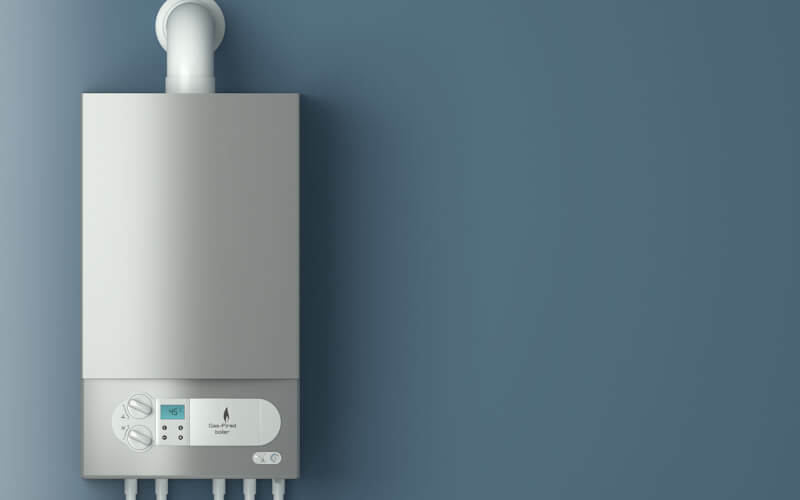 Here at MCC Heating Services Ltd we are a gas safe and oftec registered company and provide a range of central heating and boiler services in the South Lakes and Cumbria. With Gas costs now higher than ever & rising every year it has never made more sense to look at ways to reduce our fuel bills as much as possible. 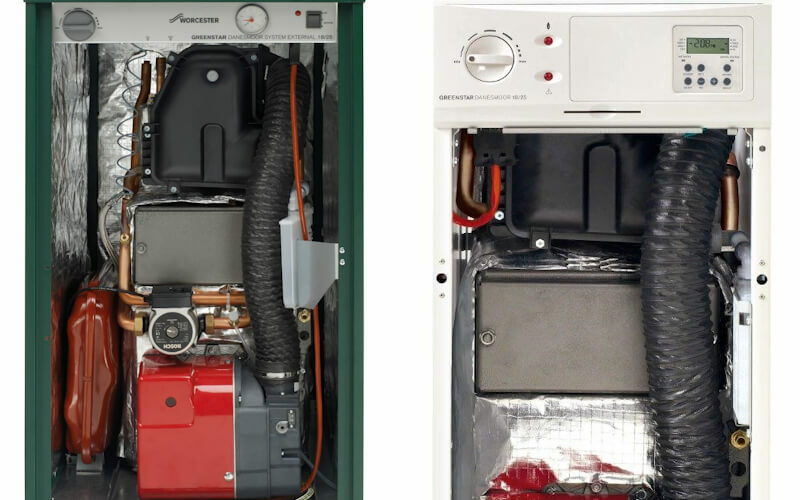 One easy way of doing this is to replace your old boiler with a new high efficiency condensing boiler. 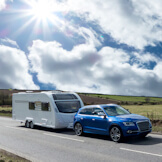 Call our team on 07968024114/01539 263424/01524 413124 to learn more about the services we provide. 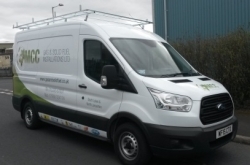 Our team are happy to provide all heating services throughout Kendal, South Lakes and all surrounding areas.